Our world class 3KRF technology gives our customers more advantages and flexibility than standard tube style technology. 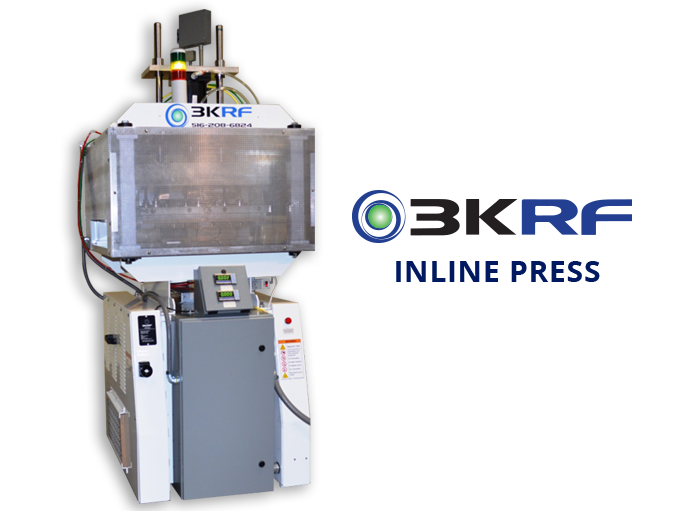 Learn More Our Equipment What is 3krf Technology? 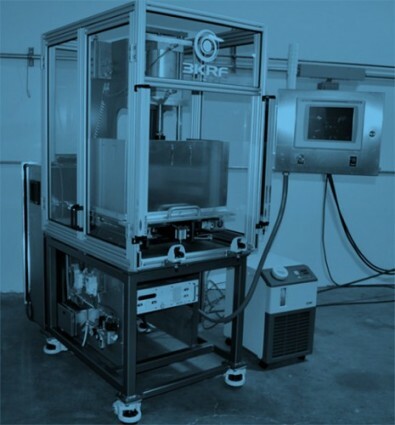 We at Markperi have utilized the 3KRF solid state technology to design innovative machines for the RF industry. The size and modularity of the new technology has allowed designs that were not possible in prior years. 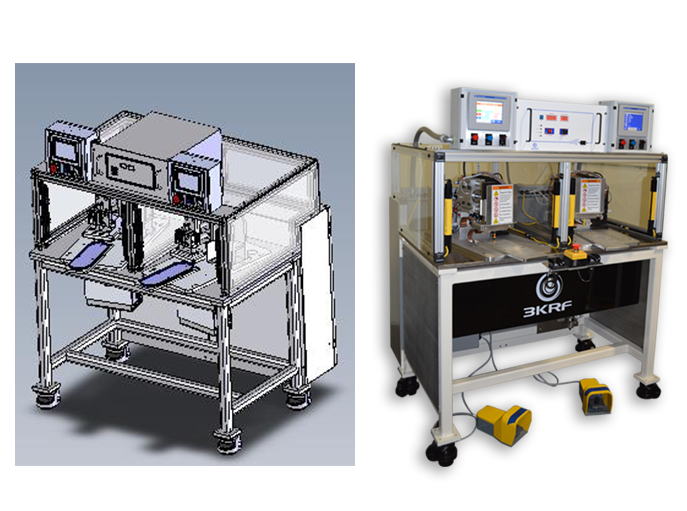 We use Solidworks to design our newest equipment so our customers can see their ideas come to life. We offer Kabar/Cosmos, Thermatron , Callanan , Hall at reasonable prices to make RF more affordable to everyone. 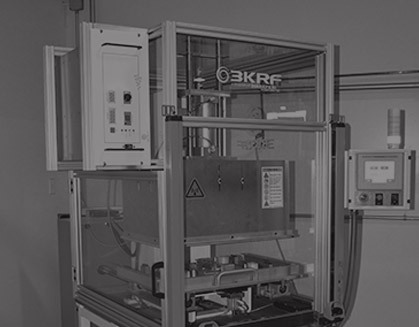 3KRF Inline press is specially designed and built to be used in the production of medical products. 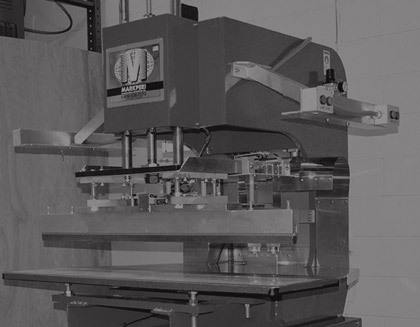 It can easily be integrated into a complete automated line with simple I/O connections. 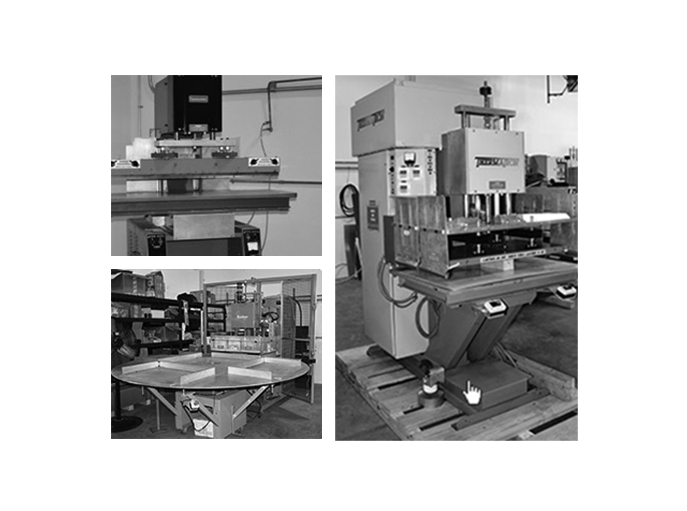 When it comes to locating an equipment supplier and RF welding manufacturer that has everything you need to maximize the productivity of your RF welding & heat sealing operation, you will find what you are looking for with MarkPeri. 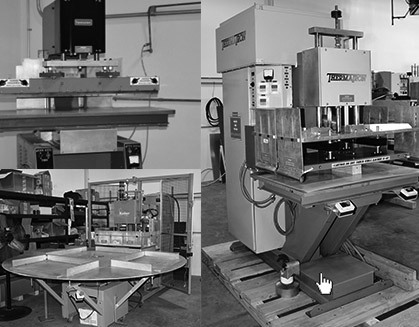 We offer new RF Welders, used RF sealers, used RF Welders and remanufactured RF Welding equipment, and we sell and service every make and model on the market. 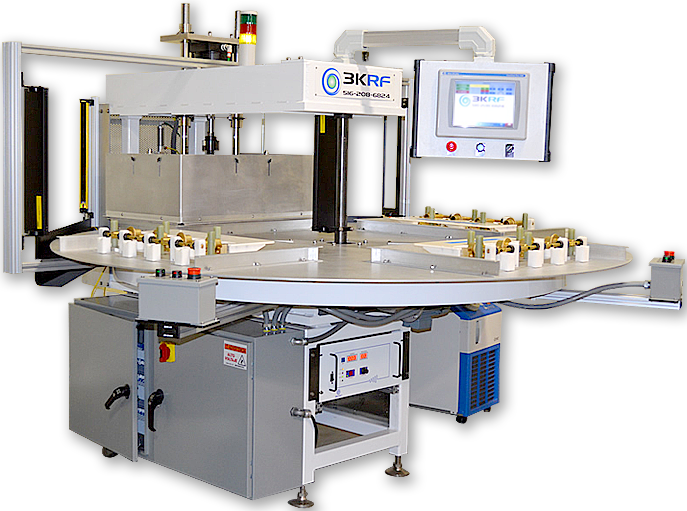 Using our advanced Crystal Oscillator Technology, the 3KRF is capable of process control that is not achievable through standard tube style machines. These process control advantages have catapulted us to the top of the Medical industry with real time process parameters and validation capabilities. 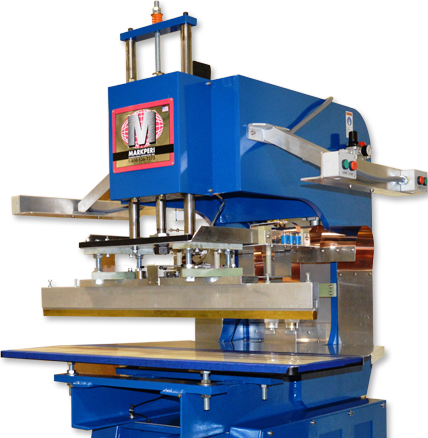 Via our advanced tuning methods we are able to reduce the power needed to weld by sometimes 50% at the same time lowering and in some cases eliminating arcing. This patented technology has changed the RF market place and we are continuing to push the technology to furthermore change the landscape of the plastic joining industry.